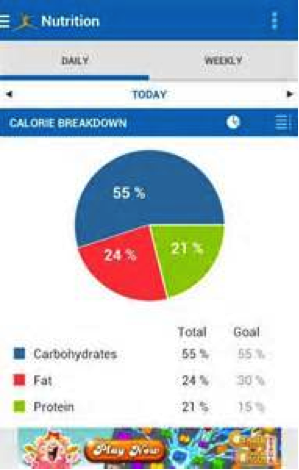 There are a million ways to keep track of your health… calories, miles, pounds, macros, weights, portion sizes. We have Apps, notebooks, and food diaries to measure each one of these. Tracking can be a wonderful tool in our toolbox when it comes to checking in with ourselves on our health and fitness journey. In fact, tracking has proven to be an extremely effective method for behavioral change. When we track anything, we can physically see the progress and changes we have made over time. For example, keeping track of the weights you use in the gym will allow you to see how much stronger you have gotten. Apps like My Fitness Pal will even graph your progress – whether it’s miles, pounds, calories, etc. Tracking is also an excellent source of motivation. Keeping a record or journal of some type is the perfect way to develop a sense of purpose and establish goals. When starting out with running, you might want to track how many miles you run each week as part of working toward an endurance event. Lastly, tracking acts as a measurement system. We can compare our improvements and setbacks by assessing what we have tracked. 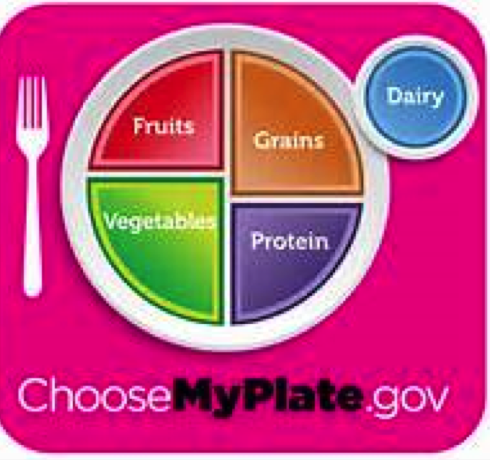 For example, we can compare our daily food journals to better understand certain eating habits and trouble areas. In these ways, tracking your health can be an amazing addition to your life. However, tracking becomes problematic when it is used under the wrong conditions. After understanding a tracking system, it is incredibly easy to become obsessive about the details. These types of technical details might include the logging calories in a packet of ketchup or the extra 0.15 miles you need to run. When these OCD behaviors take over, tracking is no longer about benefitting your health; it becomes about micromanaging it. This use of tracking is negative and no longer benefiting you. If tracking becomes more about the numbers and less about your overall health, it’s time to ditch it. When considering new health changes, it’s always best to identify your goal first. Figure out what you want to accomplish (for example: fat loss), and then decide what you want to track to support this goal (ex: sugars per day). You can start a log through an app or your personal notebook. Either way, you are creating a database to refer back to later. You may want to spend time thinking about how to minimize your sugar consumption over time, and then, you will have a better awareness of how sugars are affecting your fat loss. Through this awareness, you can learn about the different ways in which different habits influence yourself and then begin making substantial lifestyle changes.